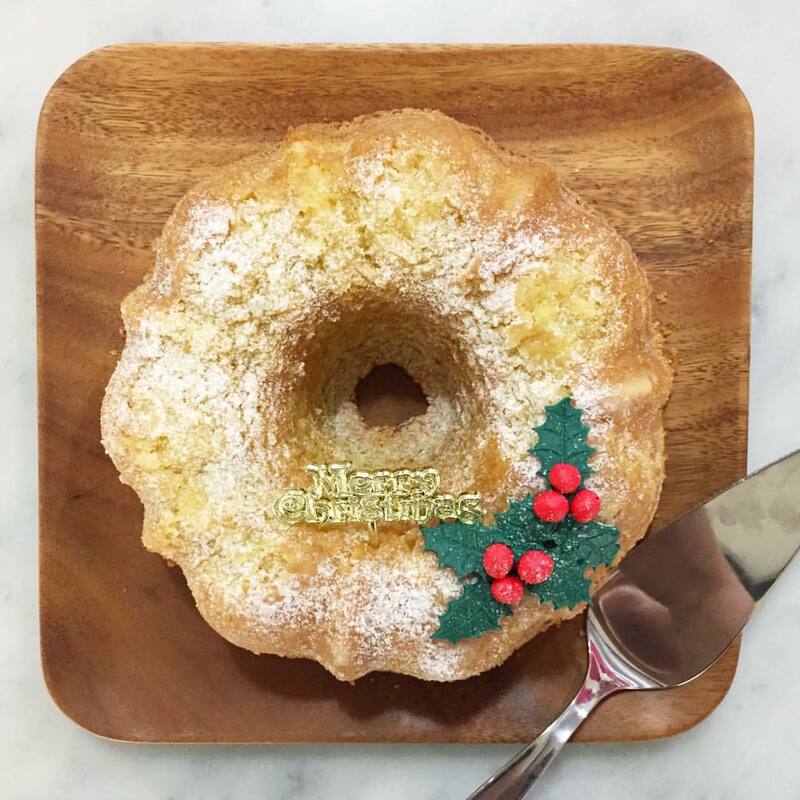 Xmas cake 2015 special – almond sugee bundt cake! Few more days to the most wonderful time of the year! Christmas Almond Sugee Bundt, $50 per bundt, approximately 1kg. The “almond sugee cake” hence combines the traditional sugee cake with a good amount of yummy crushed almonds. Super delish..
Email cakes@flourish.com.sg to pre order.